Natalia is a Colombia native with a love for travel, she fell in love with New York on one of her many adventures and never left. Not to be simply defined as a savvy "New Yorker", she remembers what it is like to travel to this amazing city and makes a connection with everyone she meets. She is dedicated to showing other travelers the best of the city. Well-seasoned in the New York real estate market, Natalia knows exactly how to match her client’s needs with an ideal solution. 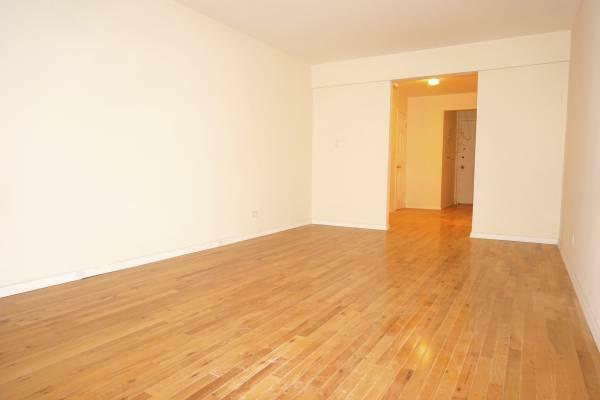 She is passionate and extremely knowledgeable about every neighborhood and calls midtown east her home. She prides herself on adding a personal touch to every tenant that rents with M&M Properties; and is committed to providing the best rentals in New York to her clients. This ever changing city is vibrant and Natalia looks forward to help make your apartment search a positive and memorable experience.